New character: Maria Clara. María Clara de los Santos, a character in Noli Me Tangere - Jose Rizal's (Philippine national hero) novel supposedly against colonial Spain . 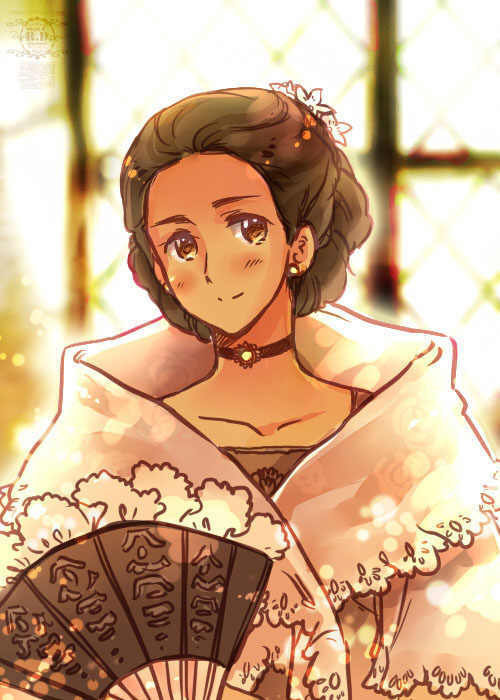 Maria Clara is the so-called "ideal image" of a Filipino woman.. Wallpaper and background images in the hetalia - axis powers club. This hetalia - axis powers photo contains vedação de arame, cerca chainlink, and cerca de arame farpado.